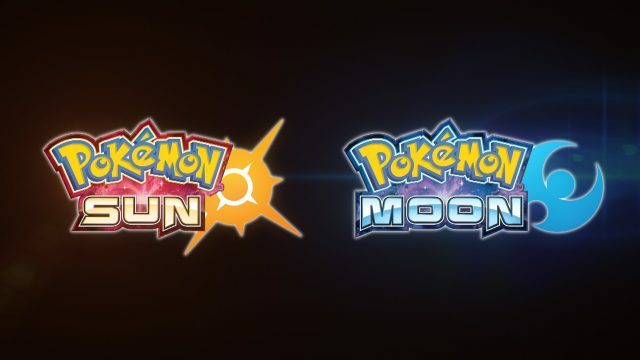 A new Pokémon Sun / Moon trailer has been posted, and while some of what it covered is rehash, there is some cool stuff here. First off, the names of two of the newly revealed pokémon from a couple days ago were confirmed to be accurate, so Pyukumuku and Morelull are the actual names! Furthermore, they discussed the abilities of those two, and while Morelull is pretty basic for a Grass, Pyukumuku’s Innards Out is both very unique and very creepy sounding. They also spent some time discussing the profoundly silly named Wishiwashi, which starts off as a tiny little guppy and using its Schooling ability, is able to change into a massive Wishiwashi composed of thousands of tiny fish. The design is incredible, and I especially liked watching it beat down the Gyarados in the trailer. That wasn’t all the trailer had to discuss, as it also introduced Team Skull, whose grunts dance rapper style as they battle. Leading them is Big Sister Plumeria and Big Boss Guzma. They also showed off the new Alolan forms of Meowth, which is now Dark, and Marowak, which is a very cool looking Fire / Ghost. Last but not least, Raichu’s Surge Surfer makes his speed double on Electric Terrain. There’s a lot to be excited about, so check out the trailer itself below! Next Post:18+ MangaGamer Announces Critical Hit!